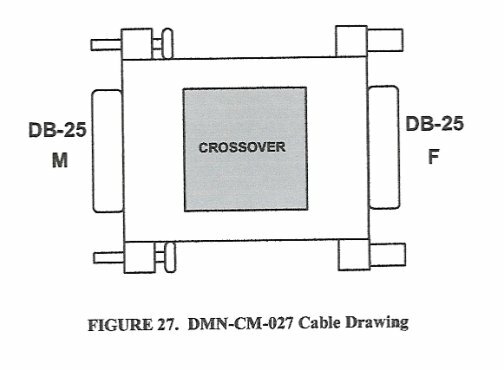 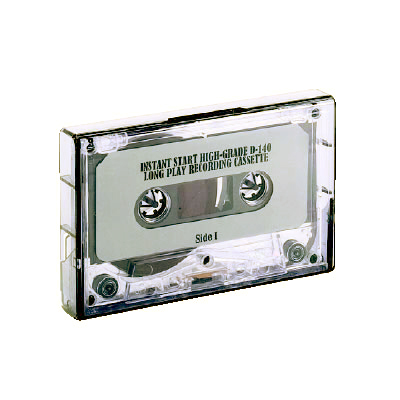 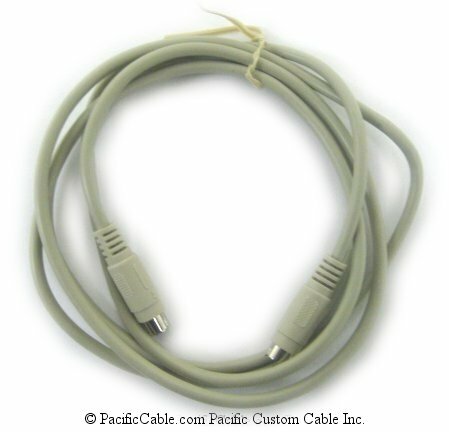 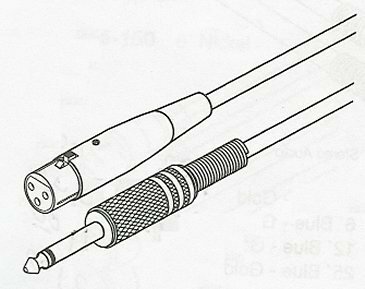 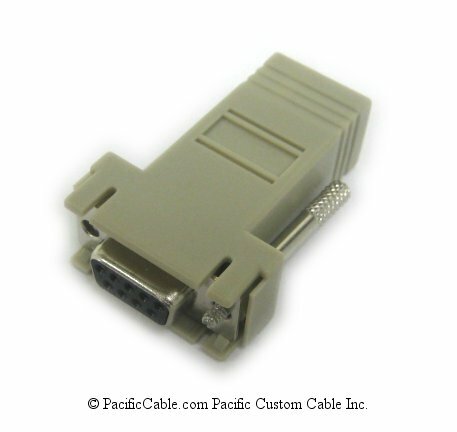 255-293 - Microphone Cable. 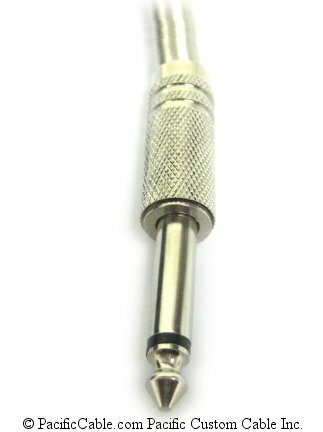 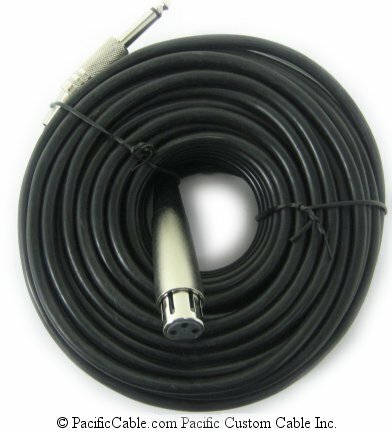 1/4 Inch Mono Male (Plug) to 3-Pin XLR Female (Jack)60 Ft.
255-293 – Microphone Cable. 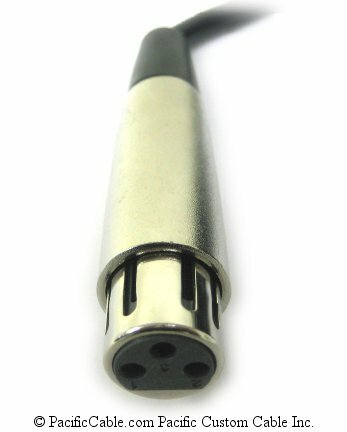 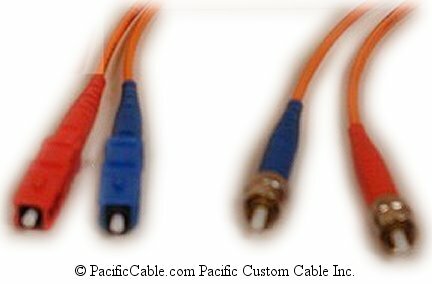 1/4 Inch Mono Male (Plug) to 3-Pin XLR Female (Jack)60 Ft.